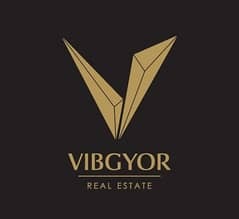 I would like to inquire about your property Bayut - 442-Ap-R-1070. Please contact me at your earliest convenience. 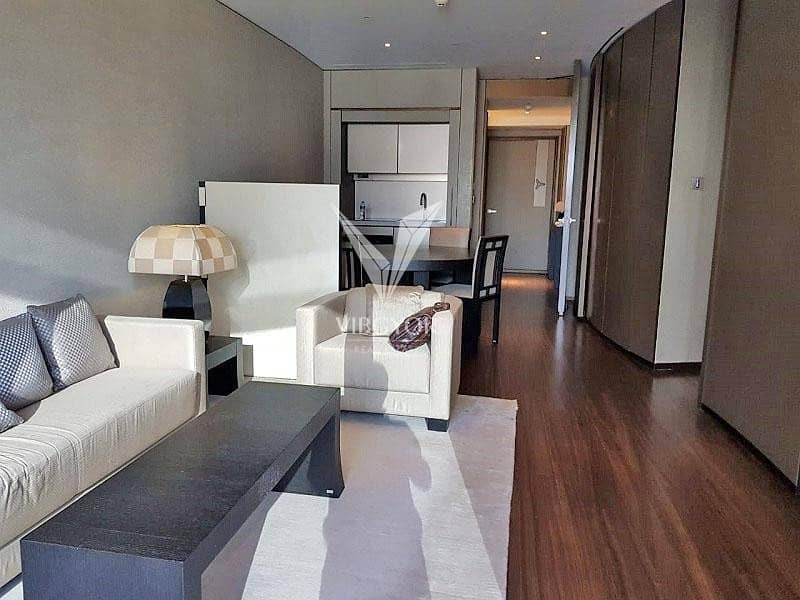 Burj Khalifa Tower has been confirmed as the home to Armani Residences in the Emirate. 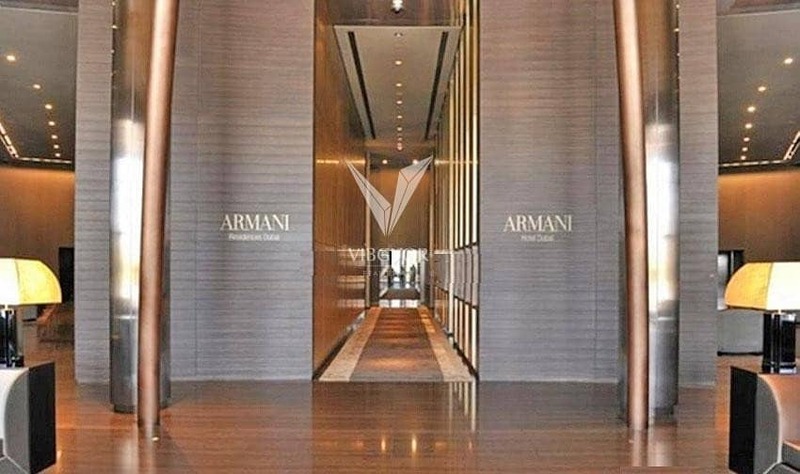 Armani Residences, a luxury collection of 144 private residences was designed by Giorgio Armani himself, one of the leading fashion icons in the world. Located on levels 9 to 16 of Burj Dubai, the Armani Residences complement the Armani Hotel Dubai which is also situated in the above mentioned stunning tower. Several Armani Hotels and Armani Residences are being planned in the worlds most prominent international cities.